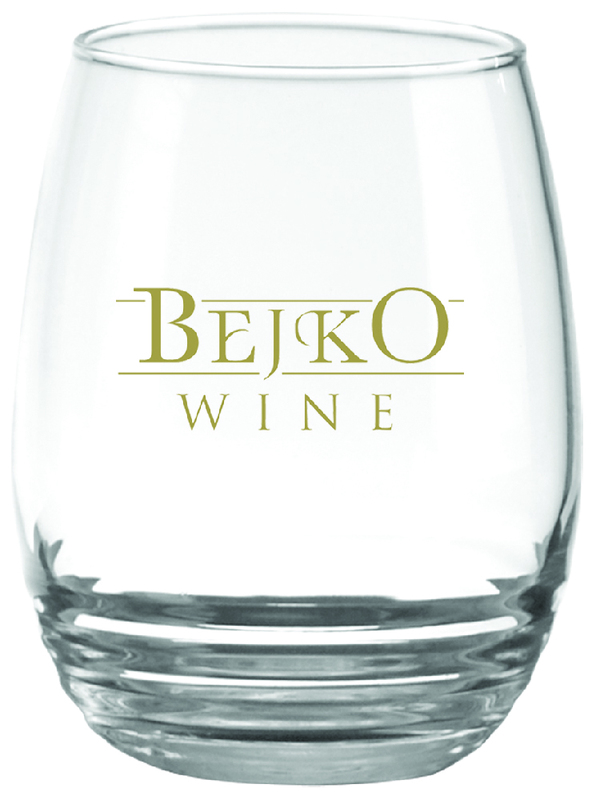 Our 11 ounce Vina stemless wine glass showcases a waterfall bottom creating an elegant effect. Meet the drink related needs of your clients and staff with the Branded 11 oz. Vina Stemless Wine Glass. This stemless white wine glass showcases a waterfall bottom. Emblazon your company’s logo and message on the glass to make the best first impression for your brand. Give away this at corporate and community events, beverage promotions, and more to make your brand a cut above the rest of the competition.